This book is a transnational history of indigenous Australians. Indigenous peoples in Australia have always been engaged in transnational encounters. They regulated access to resources, conducted material and cultural exchanges, and managed conflicts and mobility with traditions of diplomacy. Transnational encounters in the classical indigenous world existed under the 'higher authority' of the cosmological realm. Colonisation destroyed much of this. 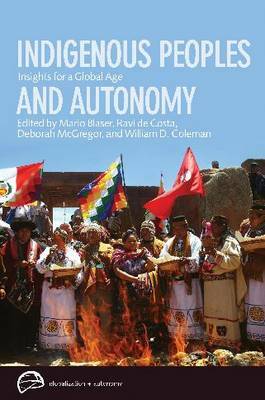 In time though, indigenous peoples used Europeans' own universal ideologies in order to reconstruct their communities. Universal ideologies like humanitarianism and socialism saw 'the Aboriginal problem' against the standards of higher authorities, with which the behaviour of colonial and state authorities could be measured and perhaps regulated. In the twentieth century, the discourse of universal human rights became prominent. The new institutional higher authority of the United Nations emerged. Indigenous Australians were mobilised around campaigns for civil rights and citizenship. From the early 1970s, Indigenous Australians helped build a global movement of indigenous peoples, reforming international institutions and discussions about human rights. 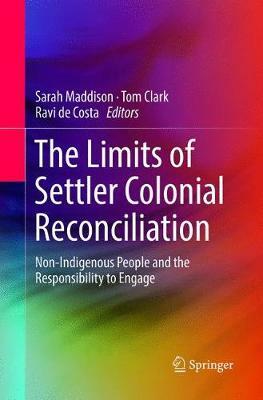 The book closes by assessing the achievements of this on-going struggle, both within and outside Australia. Buy A Higher Authority by Ravi de Costa from Australia's Online Independent Bookstore, Boomerang Books. Ravi de Costa has lived in Ireland, Russia, PNG, Australia and Canada. He did his undergraduate and graduate degrees in Sydney and Melbourne before taking up a Postdoctoral Fellowship at McMaster University in Ontario. For the last 3 years he has been co-ordinating an interdisciplinary and collaborative research project on 'Globalization, autonomy and indigenous peoples', involving scholars from all over the world.